ALC offers a truly unique service to our customers. We can manage the whole project from conception, through design and on to completion if required. A Planning Service can be arranged, or we will utilise your existing plans – the choice is yours! ALC Building Services works with you, can guide you in adding space and value to your home. Instead of a costly house move, why not extend into the garden or garage? Talk to one of our professionals to see how we can make a big difference with a bespoke extension to your property. 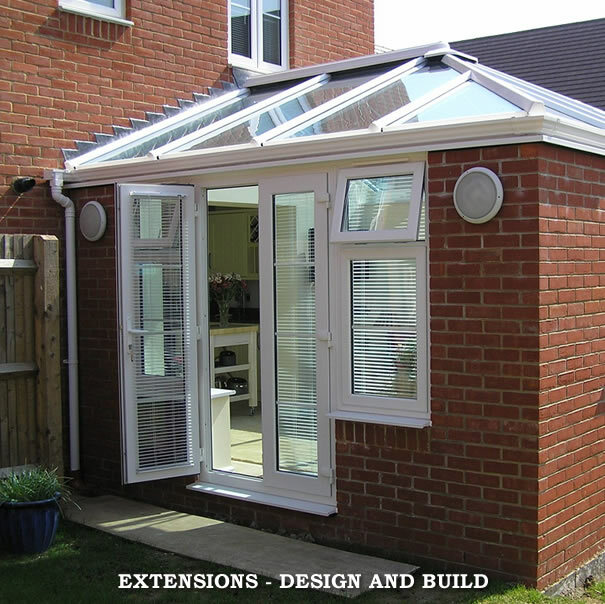 All our extensions are designed to fit in with the style of the house, local environment, neighbourhood and the customer's personal wishes and budget. From concept planning through to design and completion, our fully qualified professionals can complete every aspect of the work involved. We also offer help with the discussions and meetings with the local authorities, or other professionals.